Are you looking for the perfect club pins or association pins to give to your membership? Associations and clubs play many important roles in our society. Clubs offer members great opportunities for learning, guidance, and recreation. Most importantly, they offer mutual support and bring together individuals who share common beliefs, interests, and aspirations. As much as clubs thrive on shared goals and visions shared, they cannot be deemed completed without an enduring symbol of their cohesion- club pins. 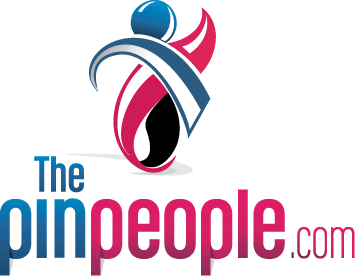 The Pin People is delighted to share with you a few things that will help reinforce the collective sense of your association and club. A club that values it’s identify and cohesion knows the value of lapel pins. Often, club members work tirelessly for the good of their communities. They spend time sharing and working on mutual goals. To celebrate milestones, clubs use pins to commemorate and recognize outstanding individuals. This explains why club pins are the major highlights of contests and award ceremonies. There is no better way of raising funds for club activities than using custom club pins. You can use pins to recruit members, fund raise, and campaign for a certain cause. Think about the prospects you have in raising money, attracting new members, and increasing social awareness using club lapel pins. Don’t waste money on costly solutions; club pins are the perfect solution for creating a lasting impression. 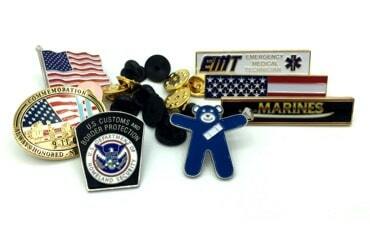 The Pin People are licensed manufacturers for Lions Club Pins and Elks Club Lodge Pins. Perhaps, you already know that pins are useful tool for reinforcing the identity and sense of belonging of club members. 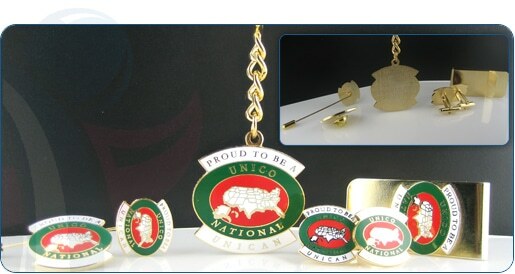 Custom designed lapel pins not only reflect the beliefs and ideals of members, but their aspirations as well. Clubs that take great pride in their identities have a special connection to their lapel pins. You can use club and association pins to appreciate and recognize members for their achievements, outstanding service, and fortitude. 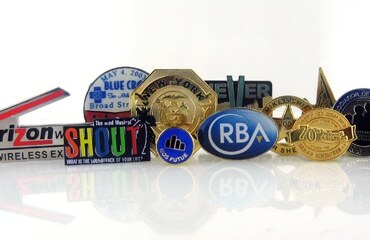 The Pin People manufactures different types of custom pins for associations and club. We supply different kinds of pins to satisfy every conceivable need. 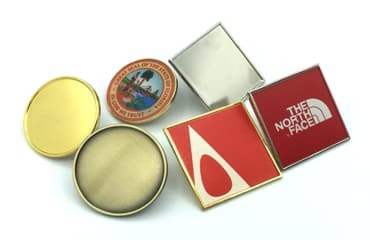 Whether you are looking for Cloisonne or die struck designs, our team is always ready to supply you with quality club and association pins within a reasonable budget. Ordering club pins from The Pin People is a simple process. All you have to do is to request a FREE quote. If you want custom pins, then we encourage you to send us your design ideas. You can also check out our free artwork just so that you can have a feel of the quality of our work. Our design team will also prepare an artwork proof and supply you with a quote for review via e-mail in 24 hours. Are you preparing for a club convention? If so, then talk to us today so that we can supply your club with wholesale pins at the time of your convenience. We not only design and manufacture pins that suit the needs of your members, but we also deliver them right on time. Reinforce the sense of belonging of club members and jump start your fundraising plans with fantastic club pins or association pins from The Pin People.